As Christians, we often feel helpless when faced with the injustices and fears around us. While we are morally obligated to take action, we often feel the inadequacy of our work. 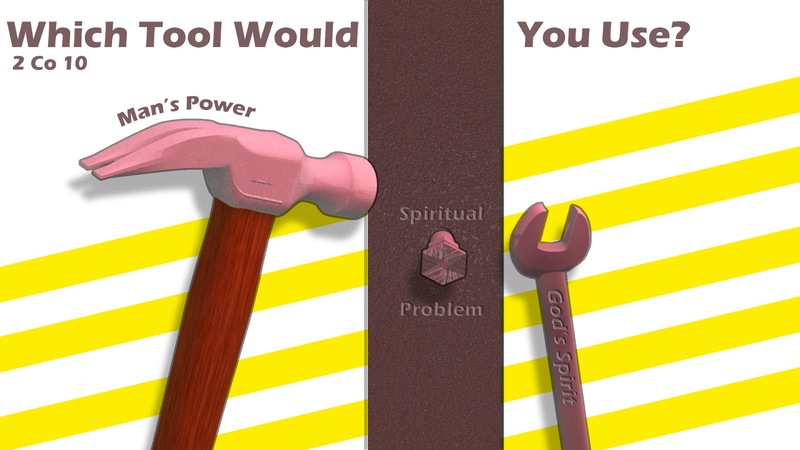 The Apostle Paul reminds us in 2 Corinthians 10 that we are facing spiritual problems that require spiritual tools to solve. Perhaps we should consider spending great effort asking God to intervene.